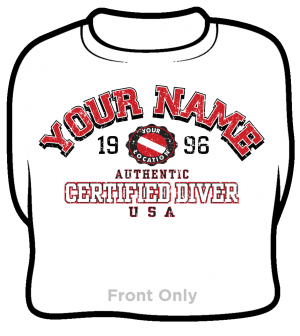 Check out these Dry Fit Tees! 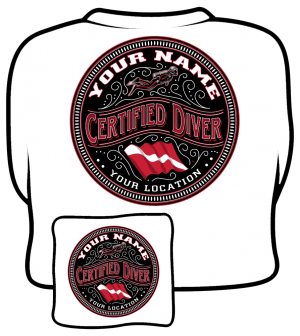 Perfect for your custom screen printed design. Check out our Newest T-shirt Designs! 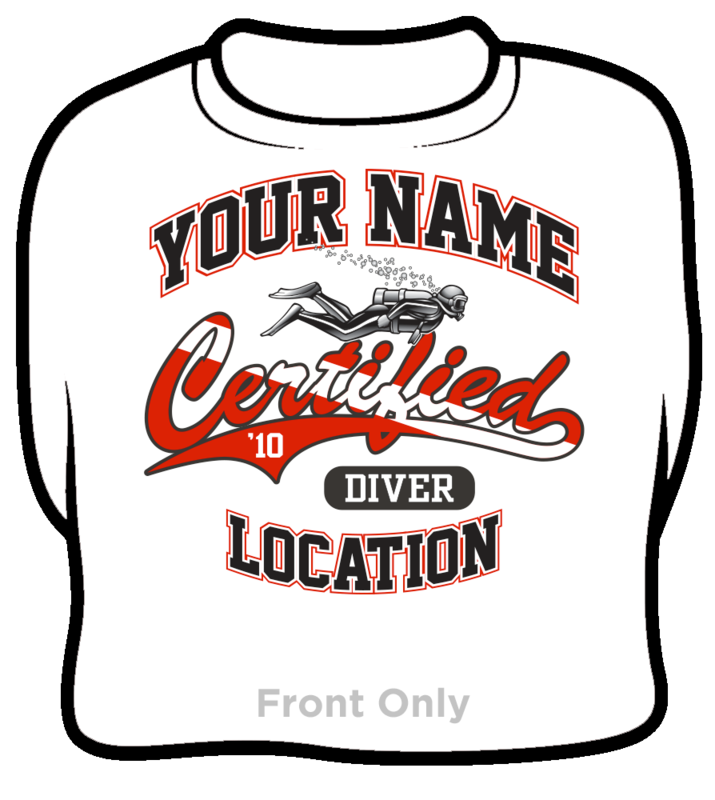 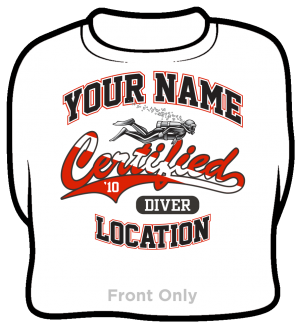 Certified Diver Design Special $6.95! © 1985 – 2019 US1 South Trading Company All Rights Reserved.